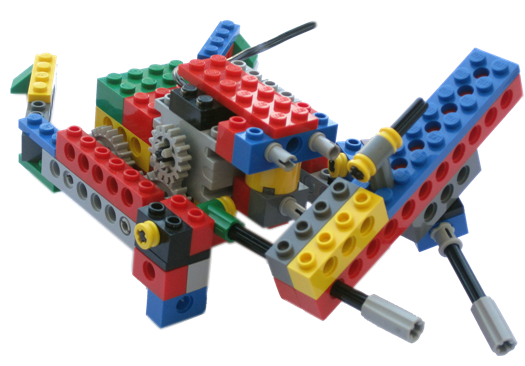 Benefits of Enrolling your child at Young Engineers Uganda. © Copyright 2008 The Decade Group - Young Engineers LTD. All rights reserved. 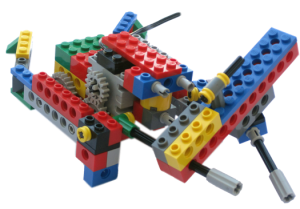 LEGO®, K’nex® and Engino® are registered trademarks of companies which does not sponsor, authorize or endorse these programs or this website • This website being managed by the Young Engineers Kampala , Uganda Franchisee.